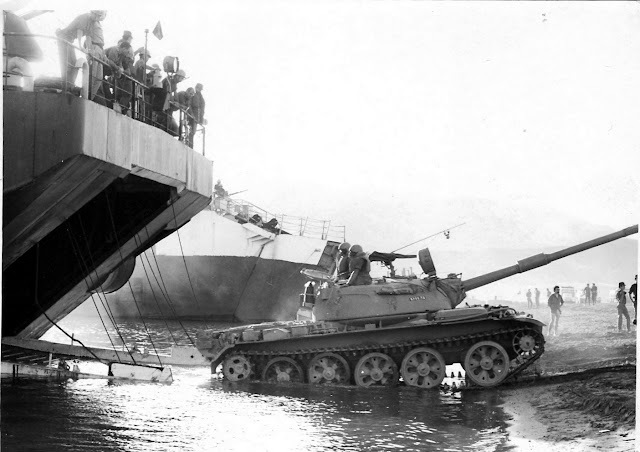 The T54 was designed during the mid to late 1940s. 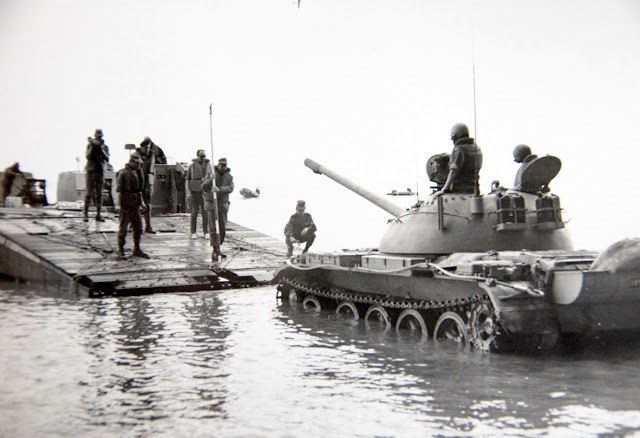 First production models with an early pattern turret were started rolling off assembly lines in 1949. the new tank would incorperate the D-10 100mm gun originally intended for a SU anti tank vehicle similiar to the SU-85. 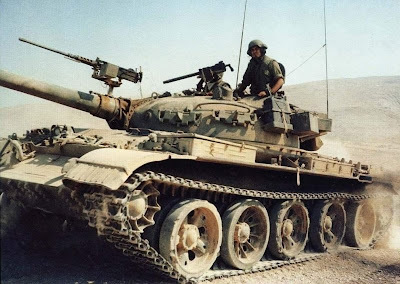 This gun specifically and the T-54 in general would send the western allies scrambling for a comparible weapon during the early part of the 1950s culminating in the adoption of the British L68 105 mm rifled main gun as the NATO standard. 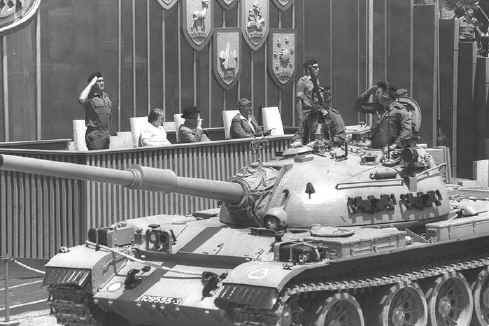 The T-54 would recieve numerous upgrades during the early 1950s. some of which included amin gun stabilization, night fighting equipment and a fume extractor at the end of the barrel. 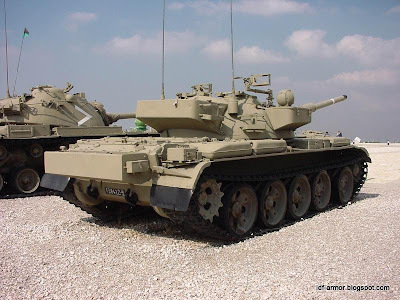 The T54 would be licenced produced in many warsaw pact countries as well as in China under the T-59 designation. 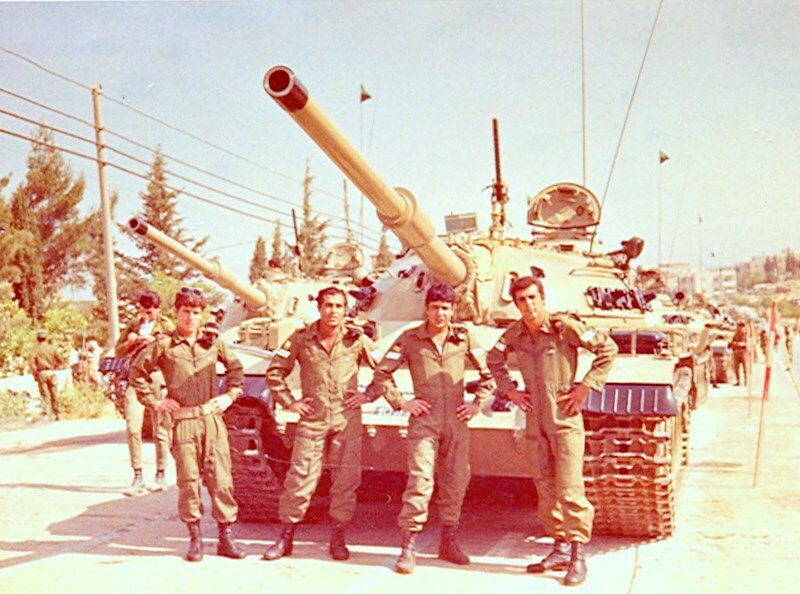 The next step in the evolution was the advent of the T-55 series. Although very similiar to the T-54, The T55 had numerous improvements over the T-54 series. 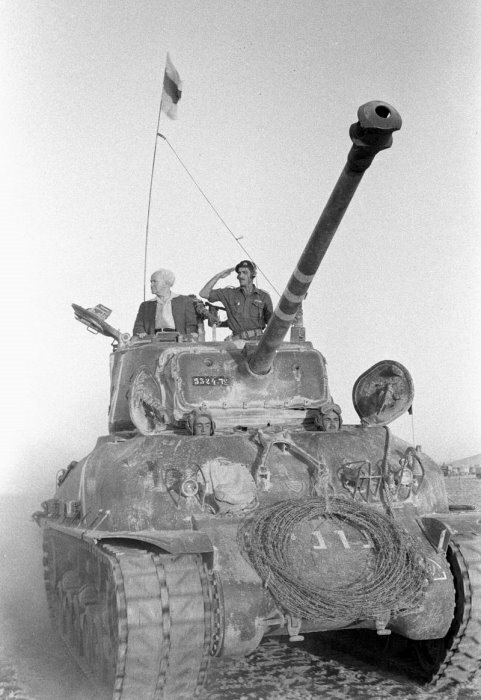 The most notable difference between the two was the deletion of the ventilator dome in front of the loader. 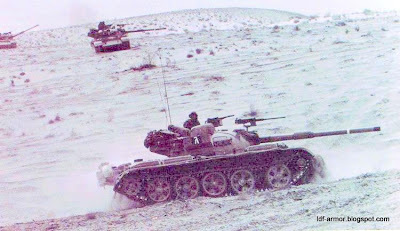 There were also more important shanges in automotive ability as well as an eventual laser range finder. 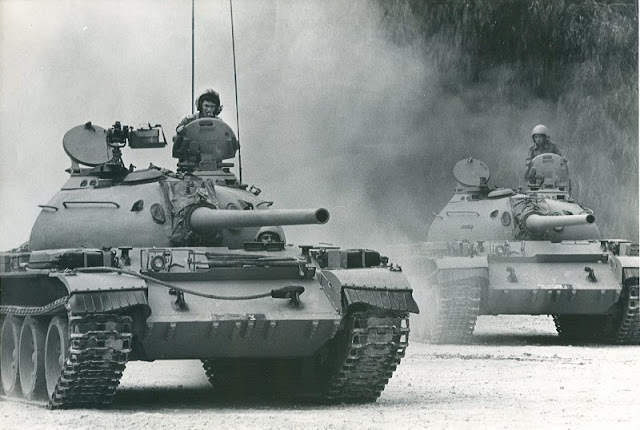 The next step in soviet tank evolution was the T-62. 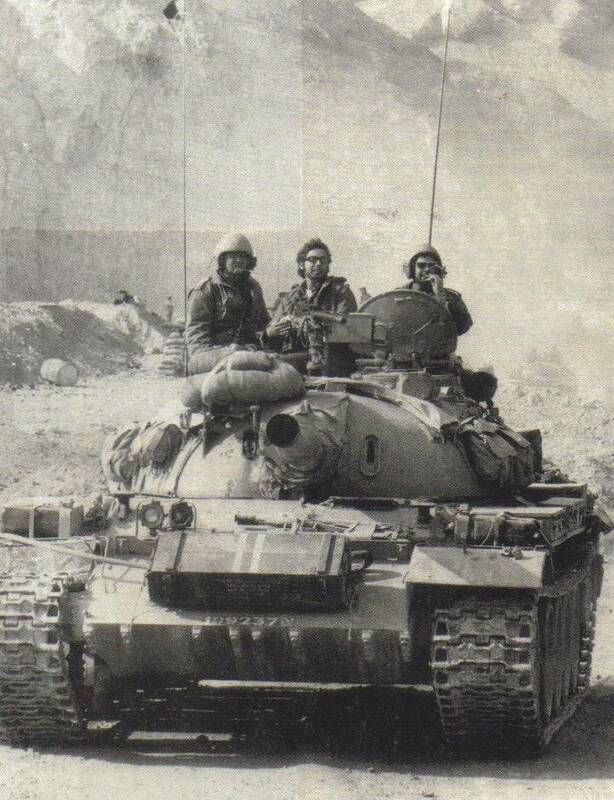 although similar in general appearence to the earlier T-54/55 series, the T62 was a very different tank. 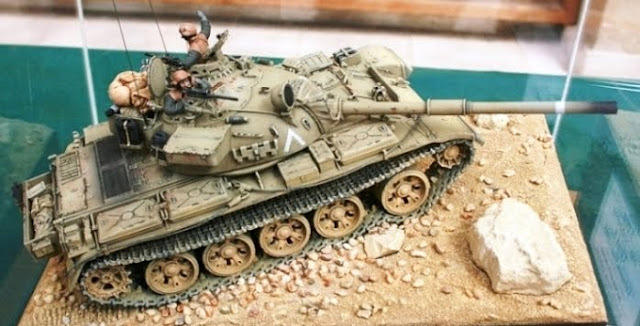 The turret on the T-62 has a more balistic form and is a single peice casting. 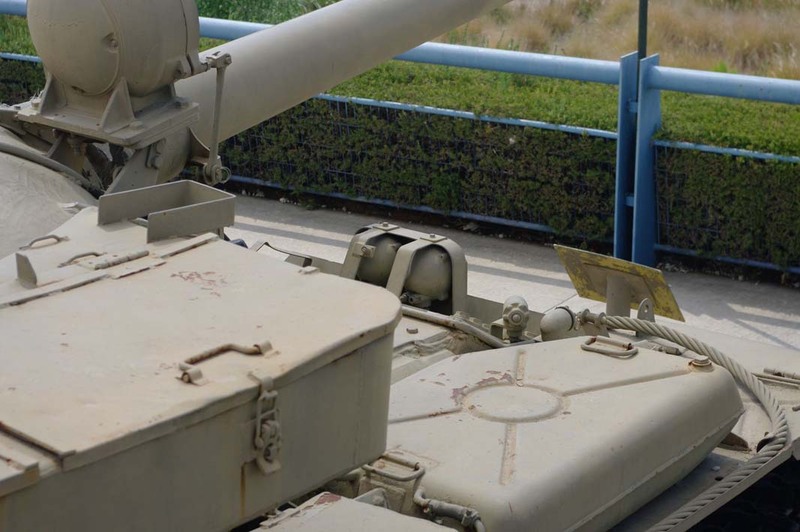 main armament is a 115 mm main gun. 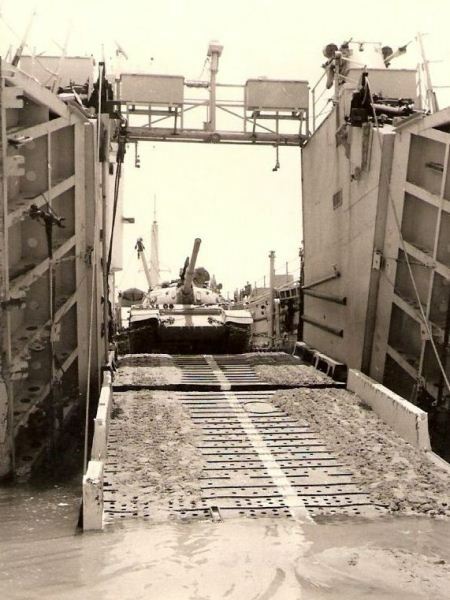 the engine deck also has minor changes as well from the T-55 series. The Hull of the T-62 is longer and wider than the t-55. 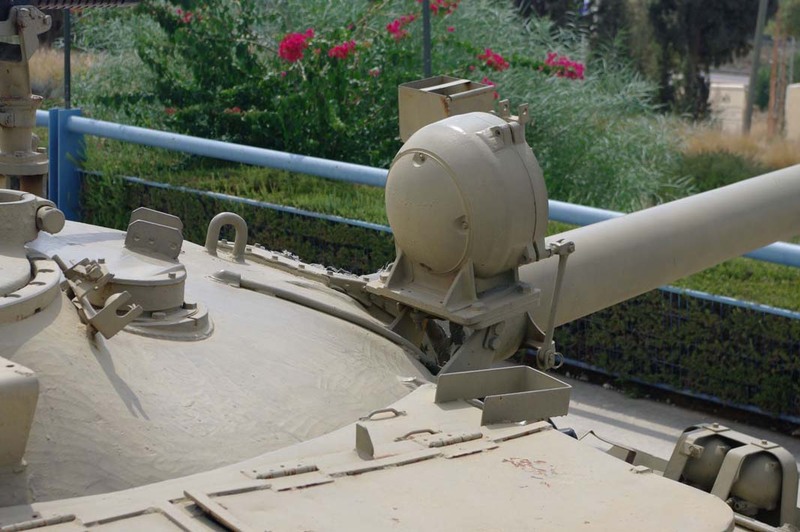 Two quick ways to Identify a T62 from a T-55 is the location of the fume extractor on the barrel. 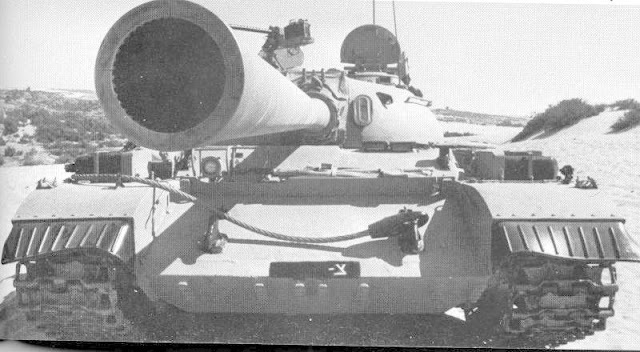 on the T-62 it is about a third down from the point , on the T-55 it is literally at point of the barrel. 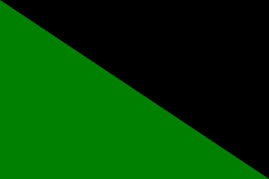 the second way is the spacing of the road wheels. 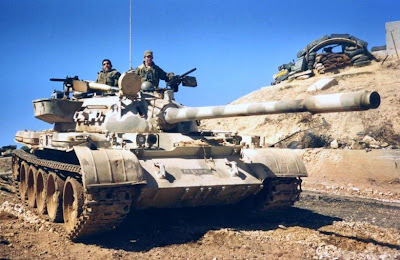 where the T55 has a space between the first and second road wheels the T-62 has a space between the third and fourtha as well as between fourth and fifth. 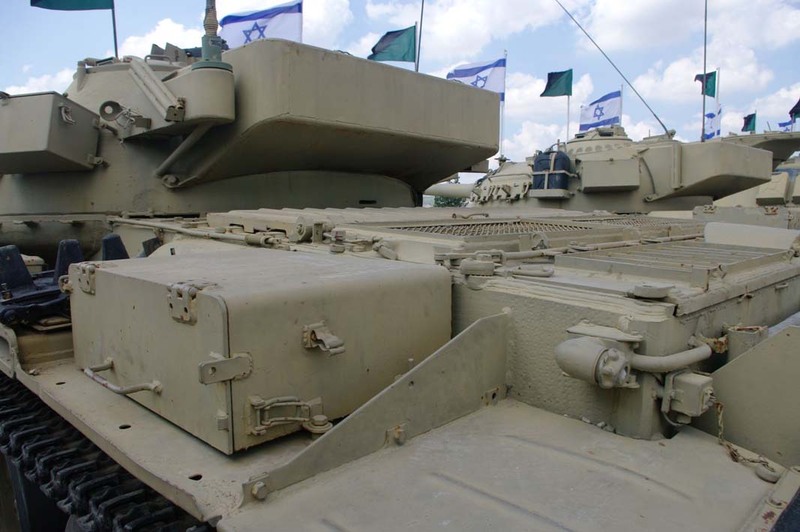 The is the name given to this series of vehicle in the IDF. 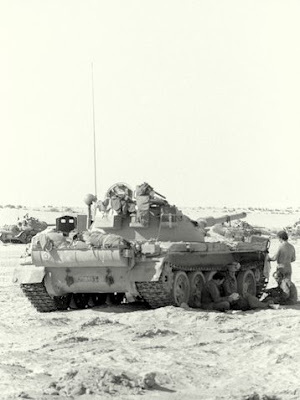 Although there is some debate as to its origin, It most likely comes from the primary cause of the Six Day war, which was the closing of the Straights of Tiran. For certain however the designation Ti-67 is a Janes or other printing house fantasy or a miscopy that became its nickname. 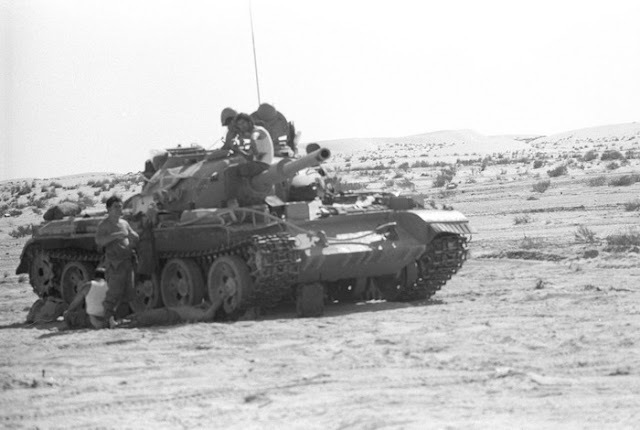 The First Tirans came into IDF hands during the Six Day War. 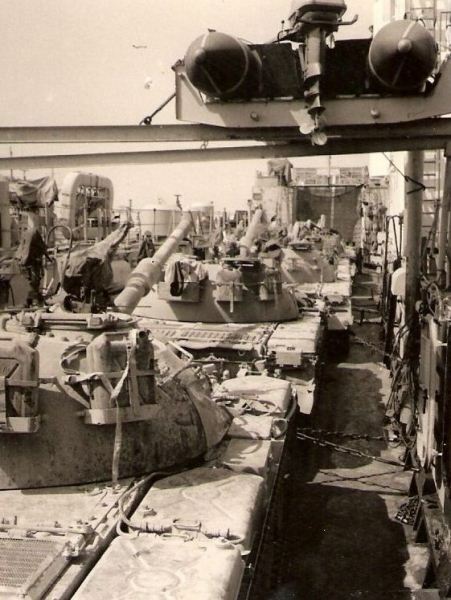 These were mostly late model T-54s as distiguished by the roof top ventilator although some T-55s were captured as well. 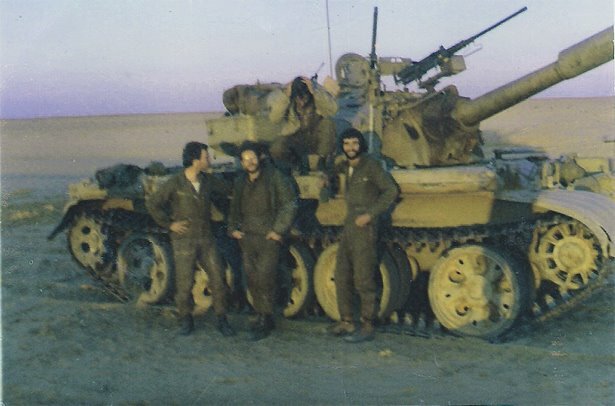 While exact numbers are not known, enough were captured to arm at least 3 battalions during the 1973 Yom Kippur war. 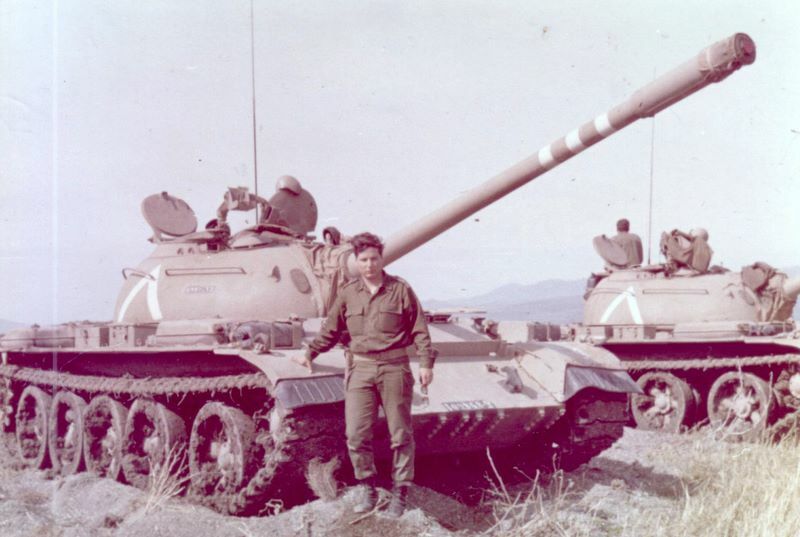 Following the Yom Kippur war even more t54/55s were captured as well as the latest T-62s. 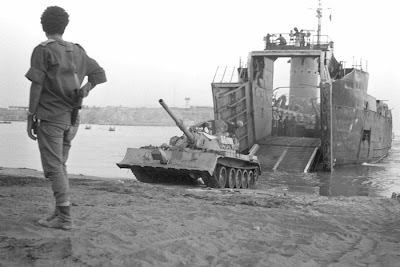 Again while exact numbers are not known, it wouldn't be far fetched to say enough vehicles were captured to equip a number of brigades. 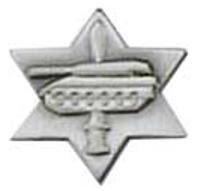 Acccording to IDF designations there are three Tirans, Tiran4, 5, and 6. Four for theT-54, five for the T-55 and Six for the T-62. While there have numerous updates and modifications of the Tirans I have been unable to find any sub designations for them. 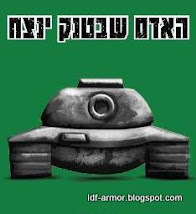 or rather any IDF designationtions media ones abound. 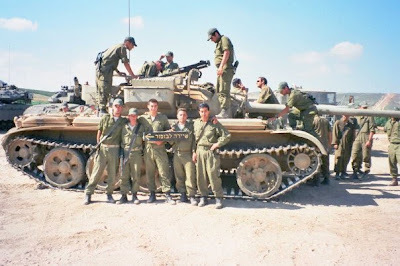 The IDF also made use of a number of support vehicle based on the T-55 chassis such as bridgelayers and engineer vehicles. 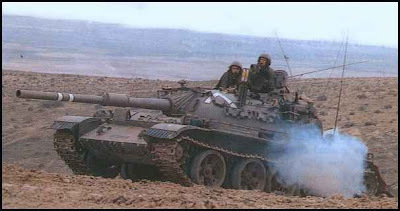 To the best of my knowledge these retained their Identification numbers and few modifications other than radio equipment were made to the vehicles. 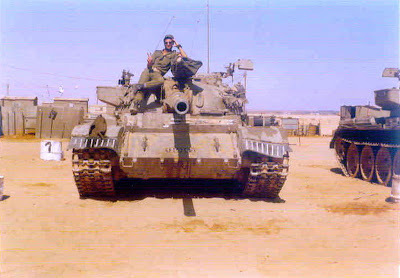 Like most other tools the IDF began an almost immediate improvement project to modify and upgrade the captured vehicles. 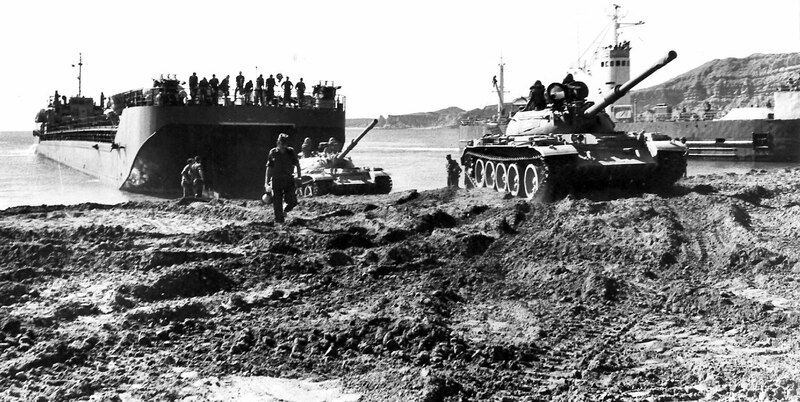 Some vehicles are seen with early straight barrel 100mm guns and only two water cans added to the rear of theturret. 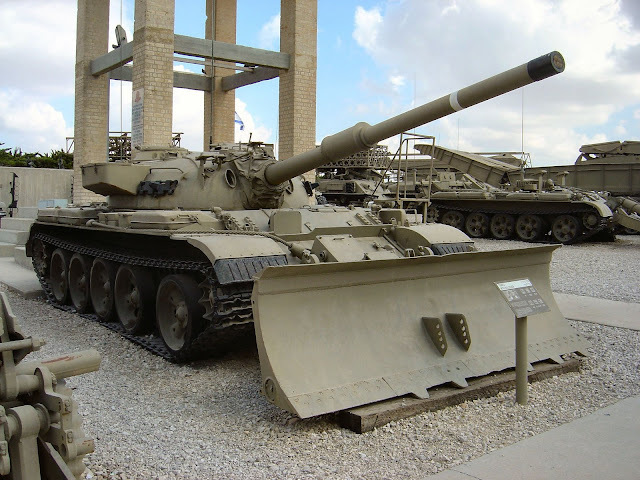 By 1973 the 100mmm gun is repalced by the standard 105mm found on western tanks, now built under license in Israel. 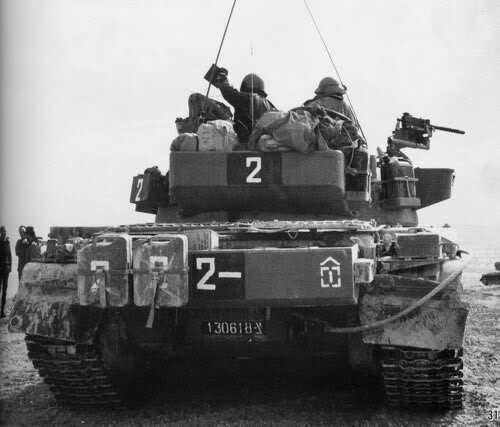 This was possibly the hardest modification as it entailed flipping the Breach so it could be loaded from the right side.extra antenna mounts were added . By 1973 only the rear stowage basket, the affore mentioned 105mm modification. 2 watercan holders were placed behind the loader,along with a small storage box. 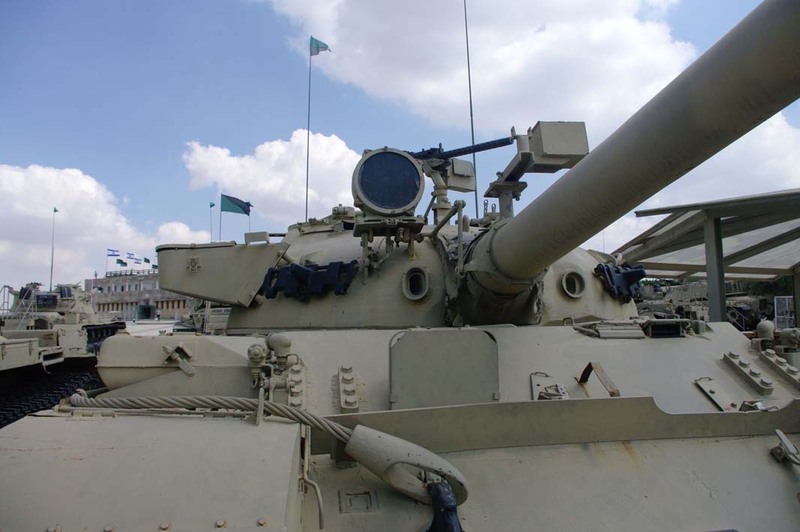 the vehicles seen were armed with one .30 cal. 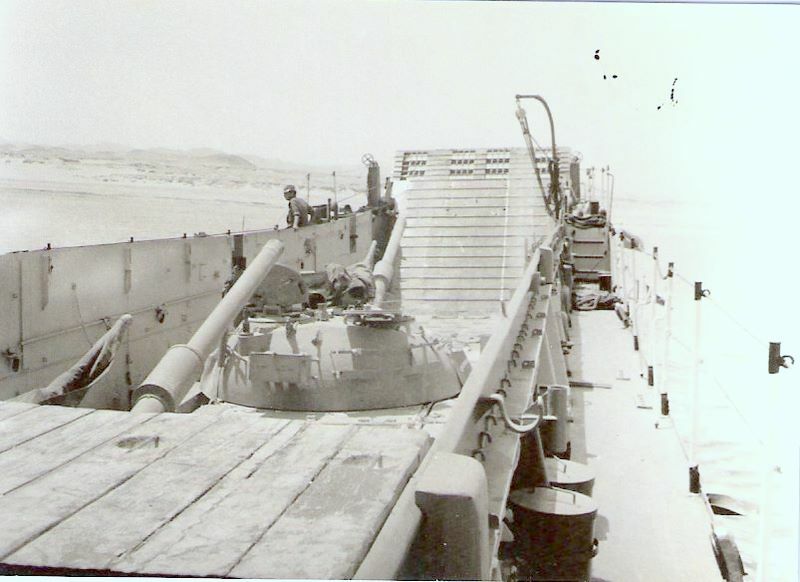 crew served weapon mounted sectraly on the turret top. 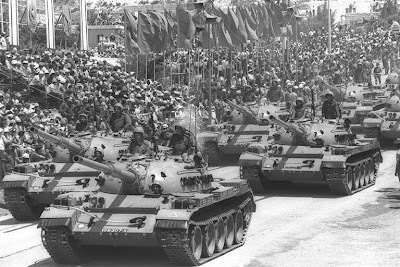 The hard lessons learned during the Yom kippur war brought about a lot of doctrinal chnages in the IDF, as well as physical changes to it armour fleet. 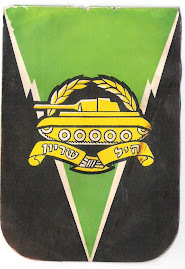 By the late 70s early 80s. The changes no seen in the Blast and Legend update sets were in place. 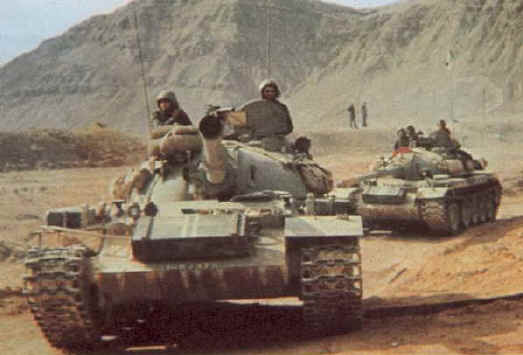 By the end of the 80s the main battle tank version of the T55 series were withdrawn fiom service. 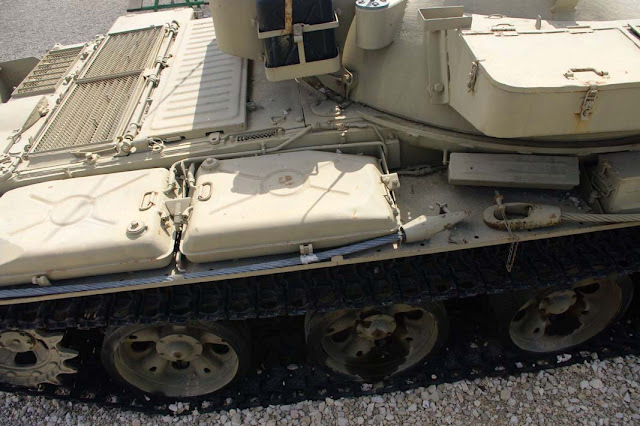 T54/55 series hulls however were modified into APCs using the latest modular armour technology. This gave mechnized infantry the same protection on the battlefield as any tank enhancing crew survivability. Very Nice Article, just sad we don't know the exact number of tanks captured but IDF proved once again that they're awesome. wow! 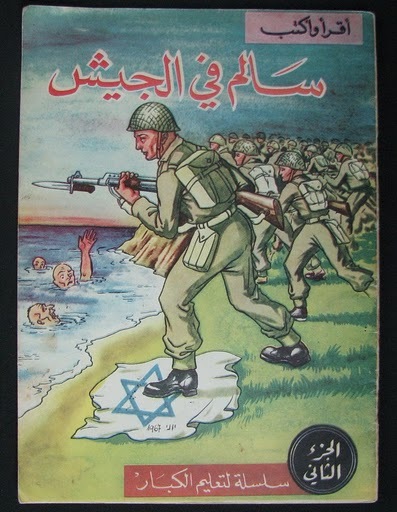 Israel is really God's chosen people! 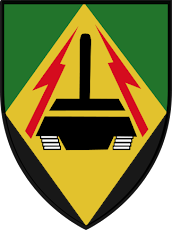 you all have the intelligence as to even soviet made armor, capturing enemy vehicles and upgrading them to NATO standards in crude shops and facilities that time, how do you people do that?? Great article and nice pictures. 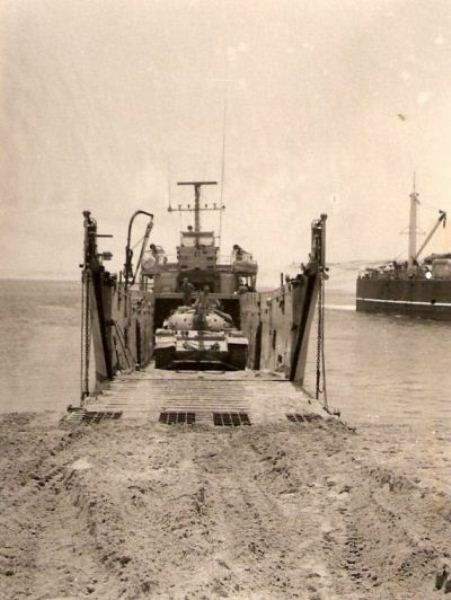 I served in the Tiran in the mid 70's. 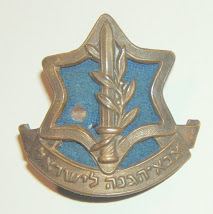 You left out my unit insignia, NAHAL. Other armor corp people made fun of our little low profiled tank coupe. 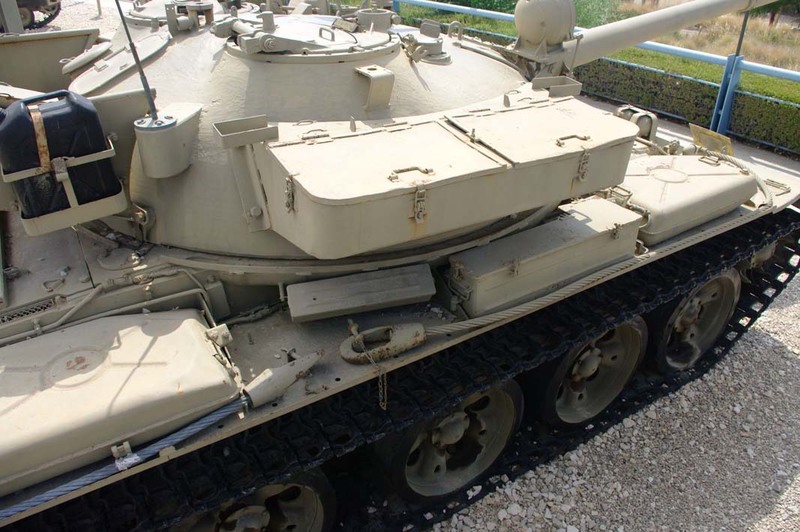 I don't think that the quality of the Soviet era armor has been matched. 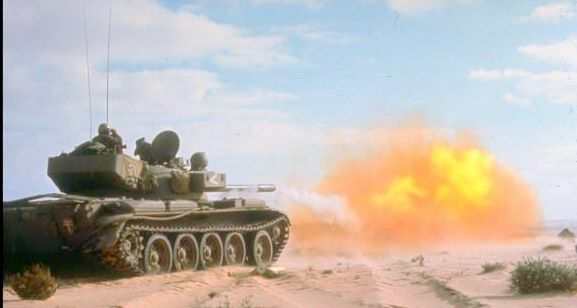 As far as I remember, ammunition load for the main gun was 34 pieces for T-54 and 43 for T-55. 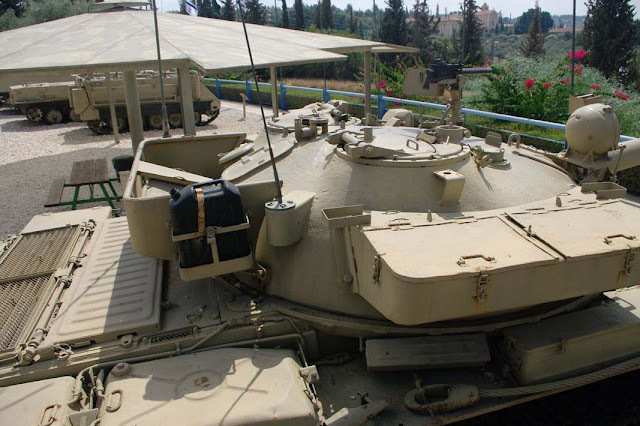 And what about Tiran-4Sh and 5Sh ammo capacity? 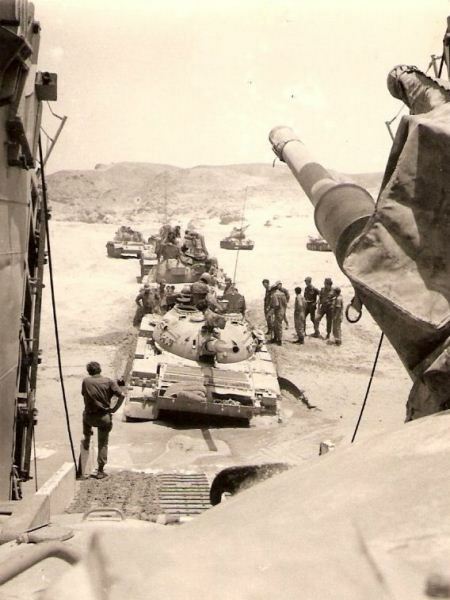 After the Yom Kippur War, the path to GDUD 50, was canceled, and we made HASAVA to the Tirans. 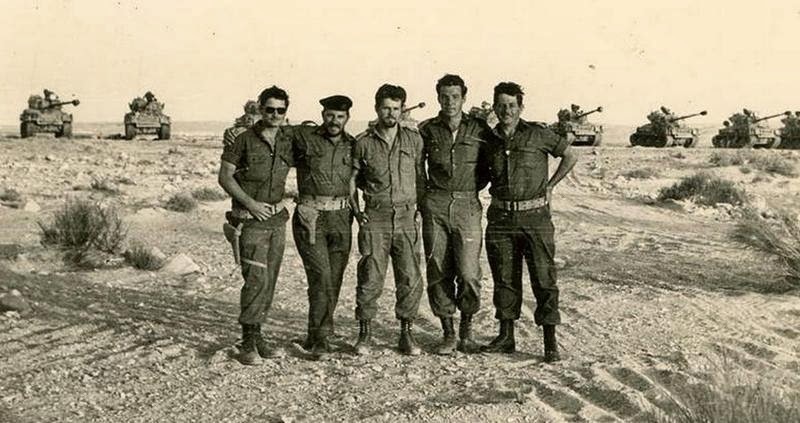 Strange, NAHAL guys with black baret and red shoes... great memories. 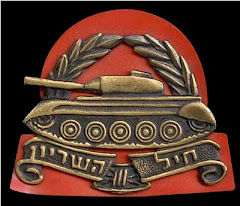 i was a gunner, Gareen El Ram to Kfar Haruv in the Golan. 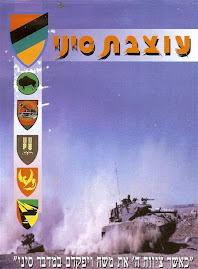 Even when you visit the IDF site, history of the NAHAL serving in the Tiranim, is not mentioned.